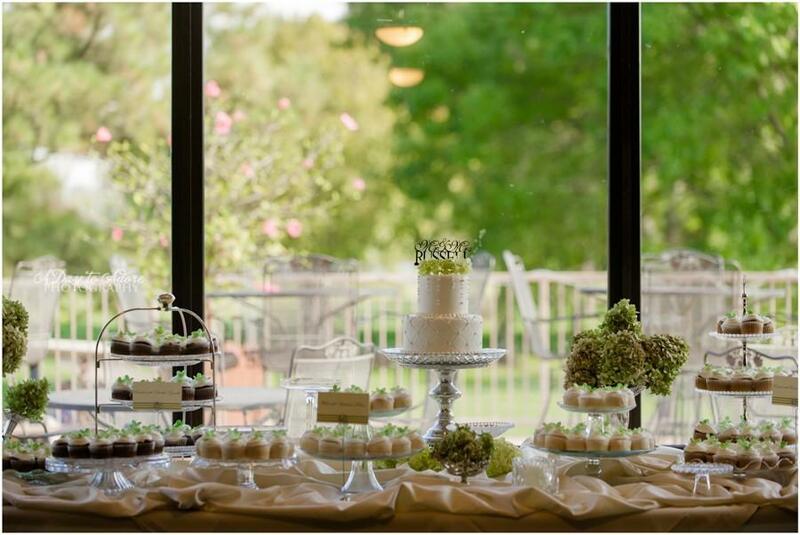 Click here for details about our FREE Bridal Tasting & Expo January 19th! 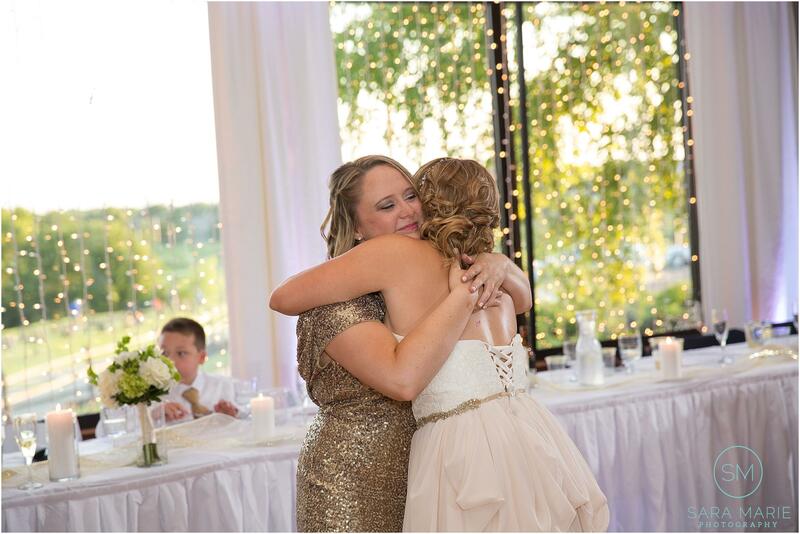 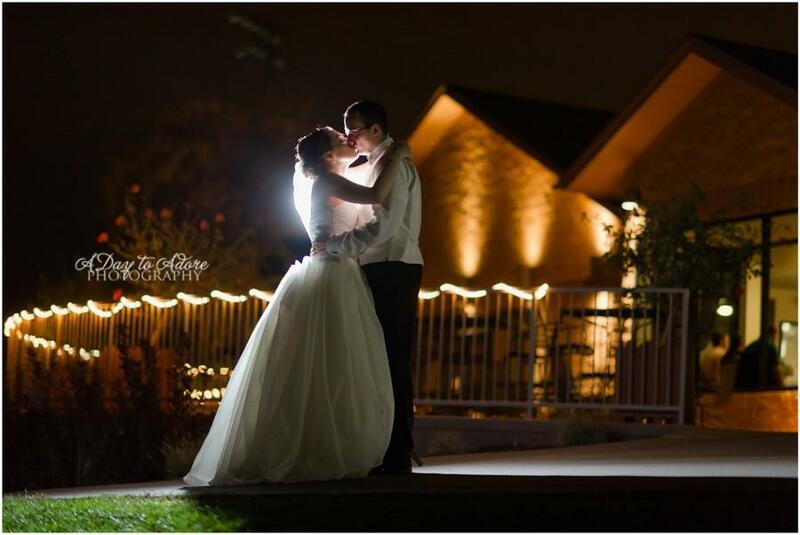 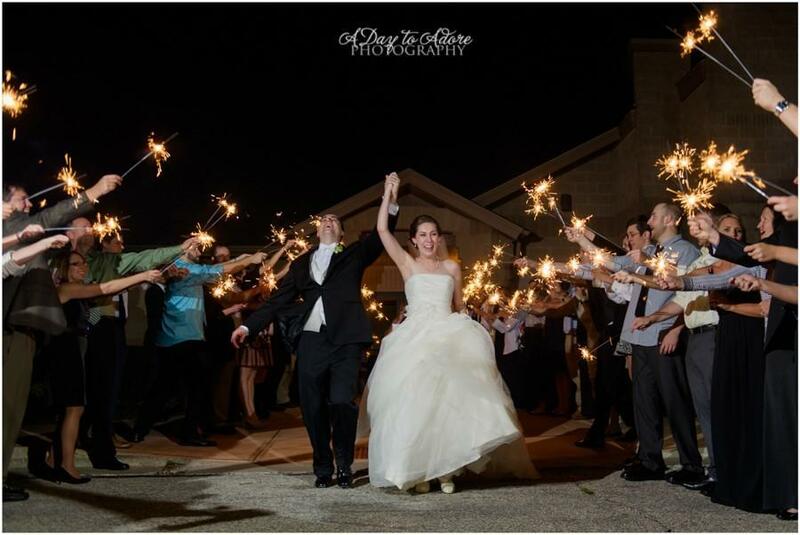 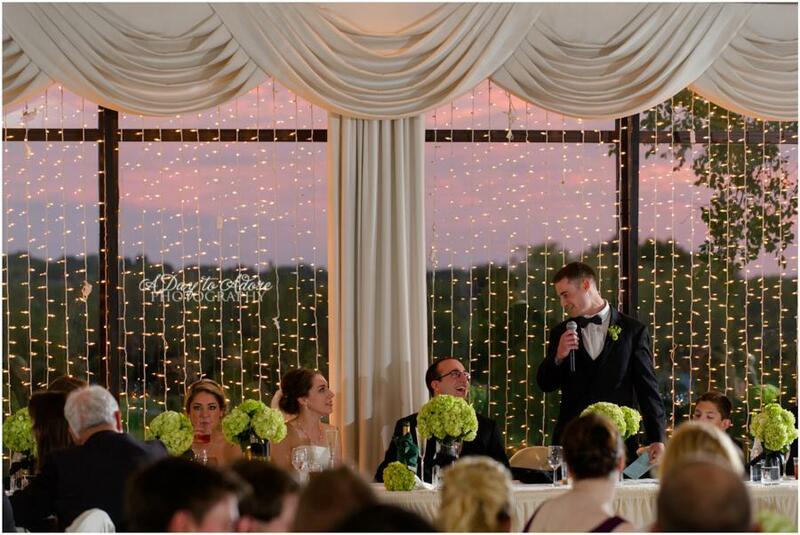 Let us host your perfect wedding day! 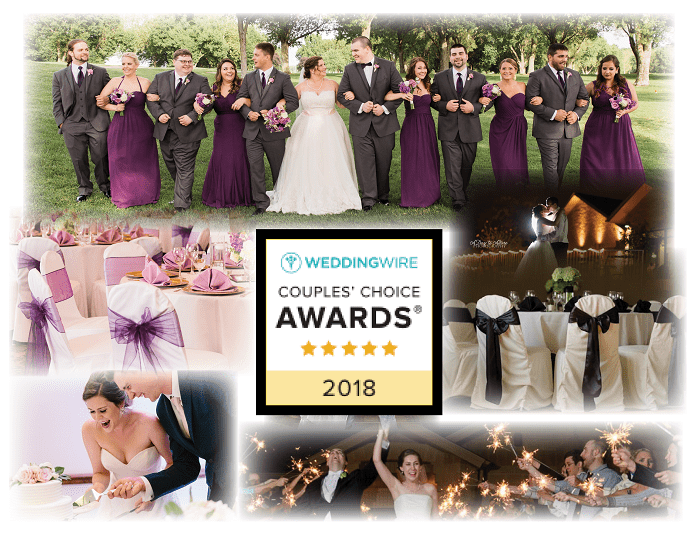 Read our reviews on Wedding Wire! 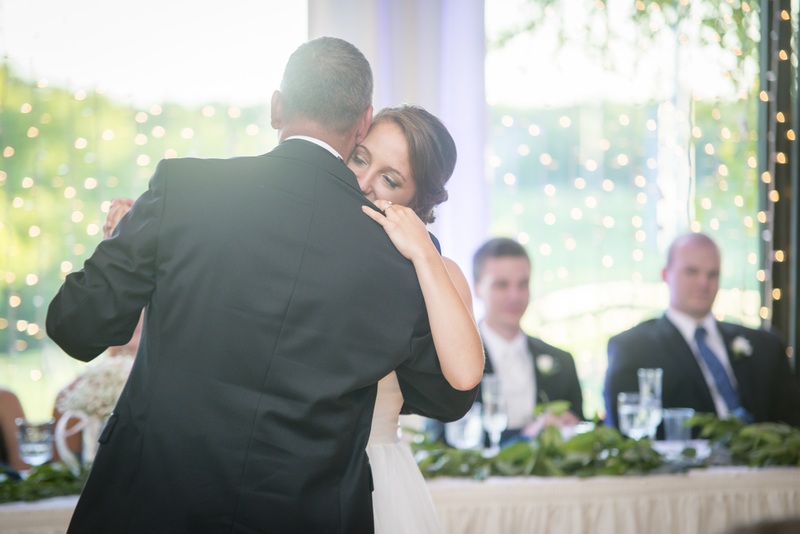 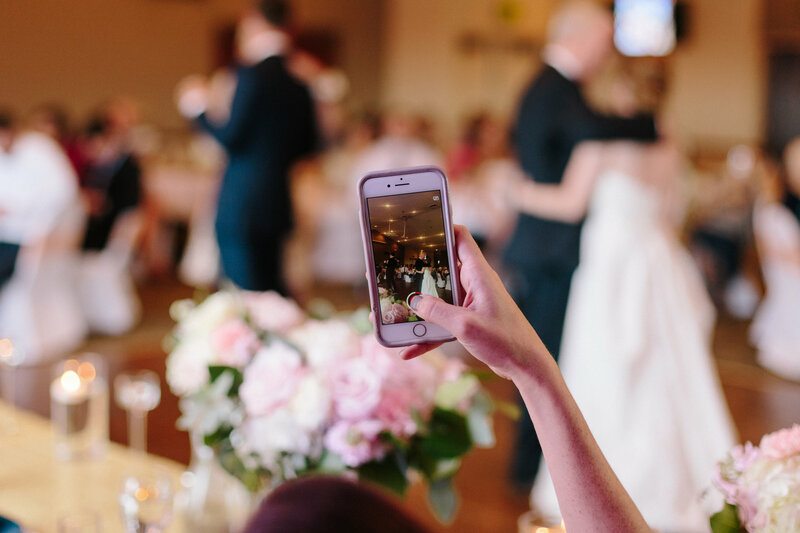 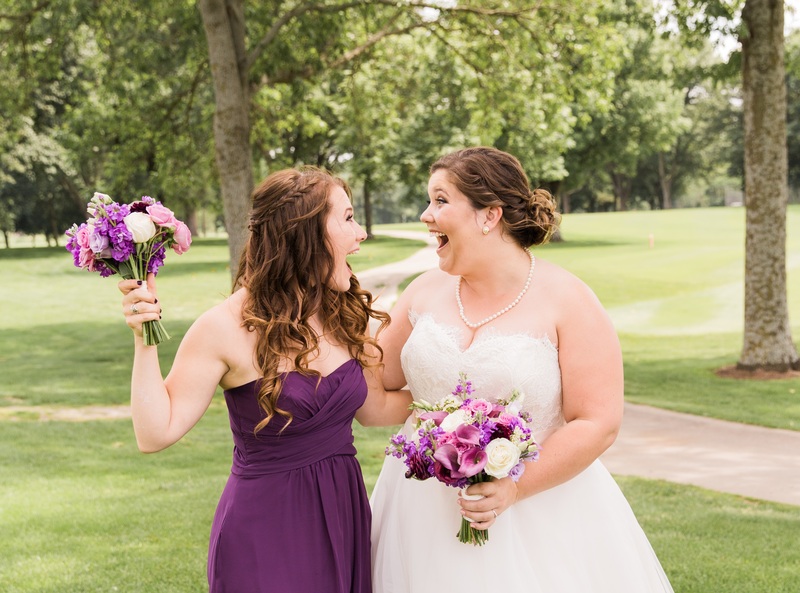 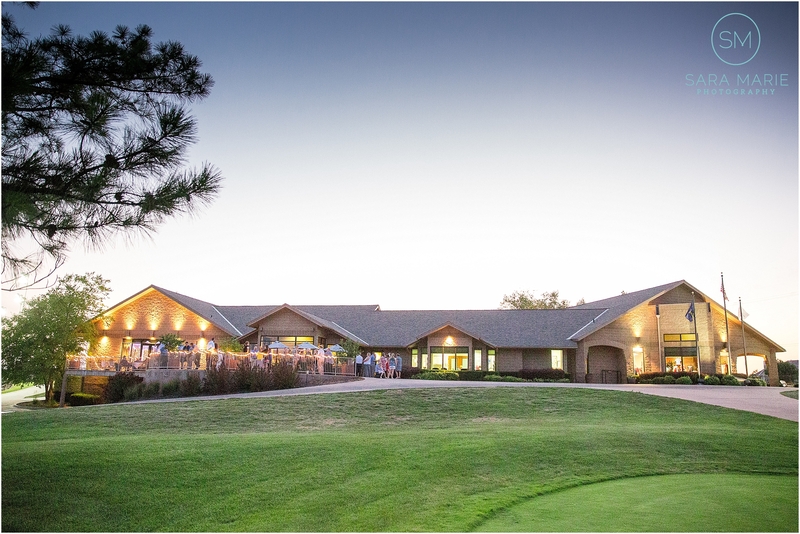 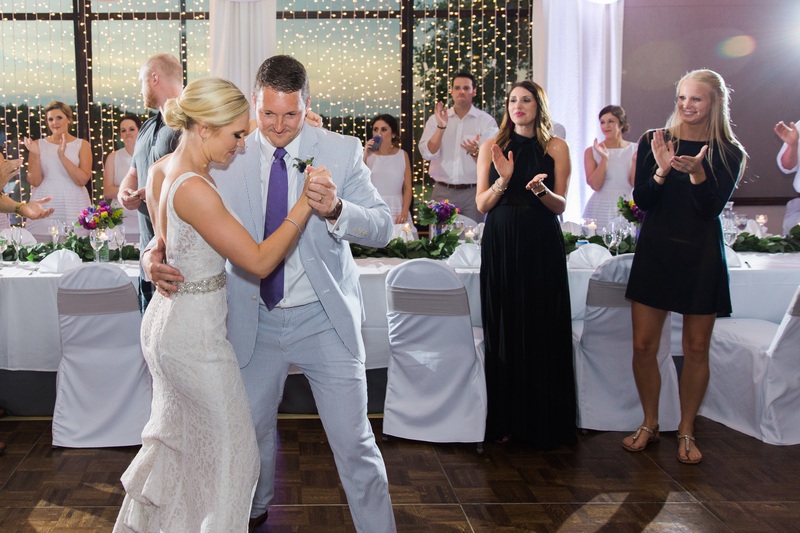 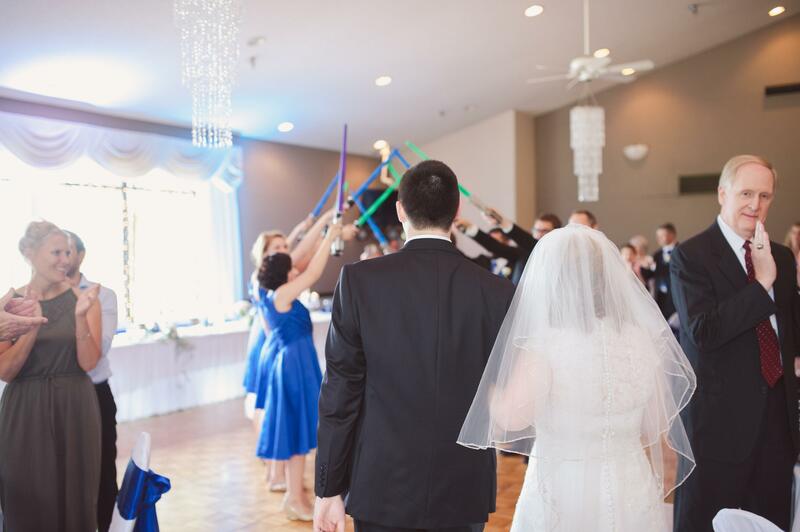 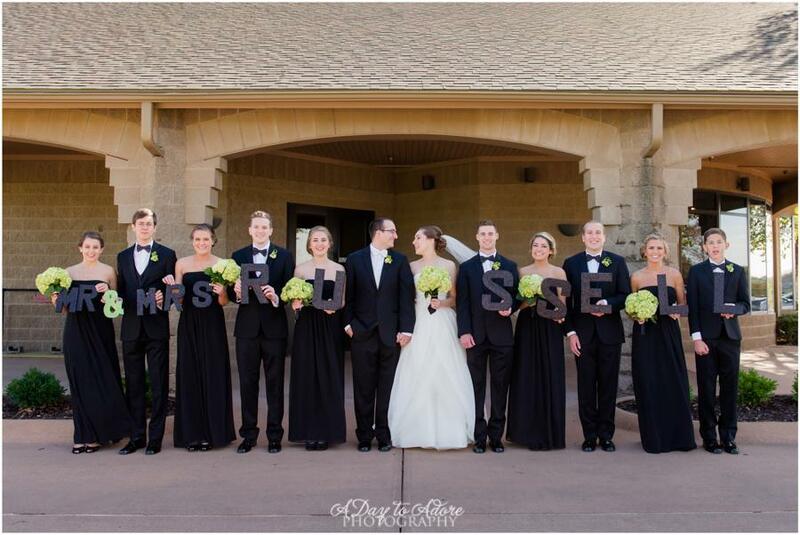 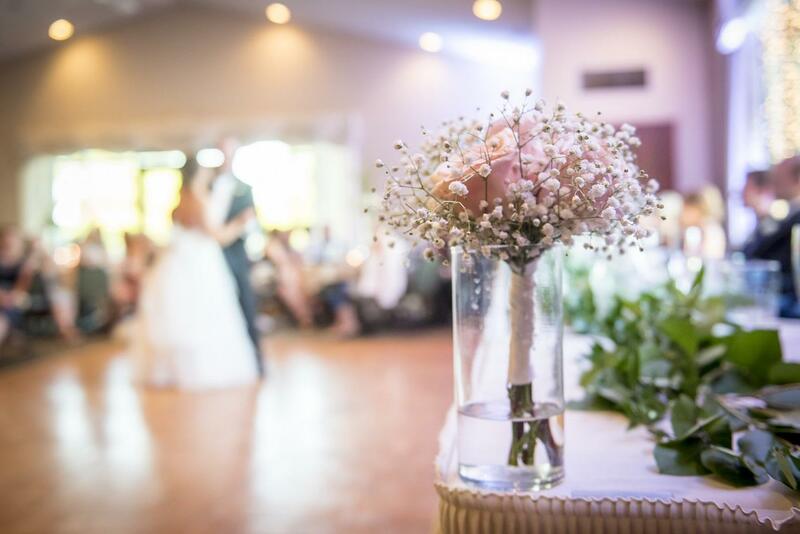 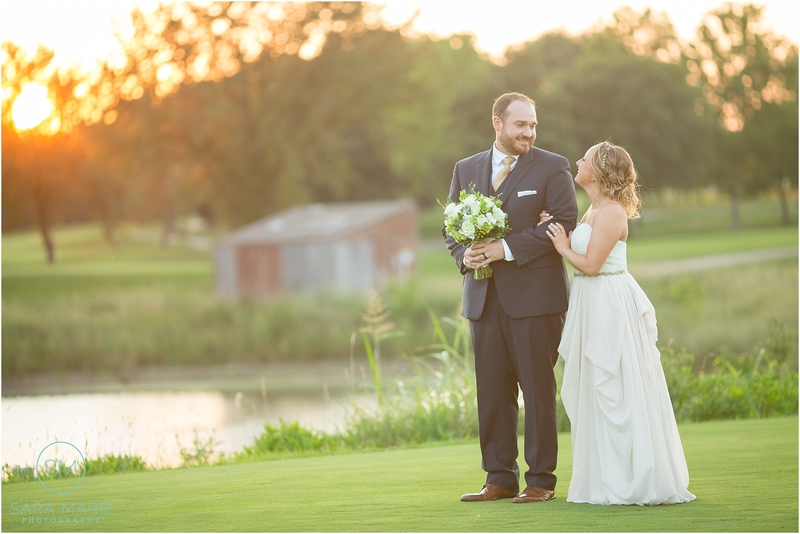 Located in the heart of southern Overland Park, near a multitude of attractions and lodging options, The Highlands Room at St. Andrews Golf Club offers a breathtaking backdrop for your special day. 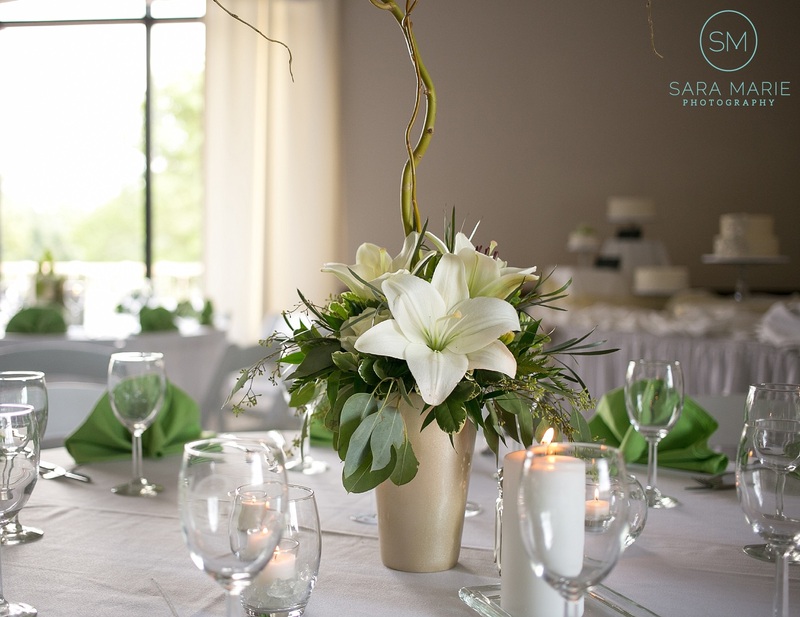 Vaulted ceilings and panoramic windows give the room an elegant, open feel. 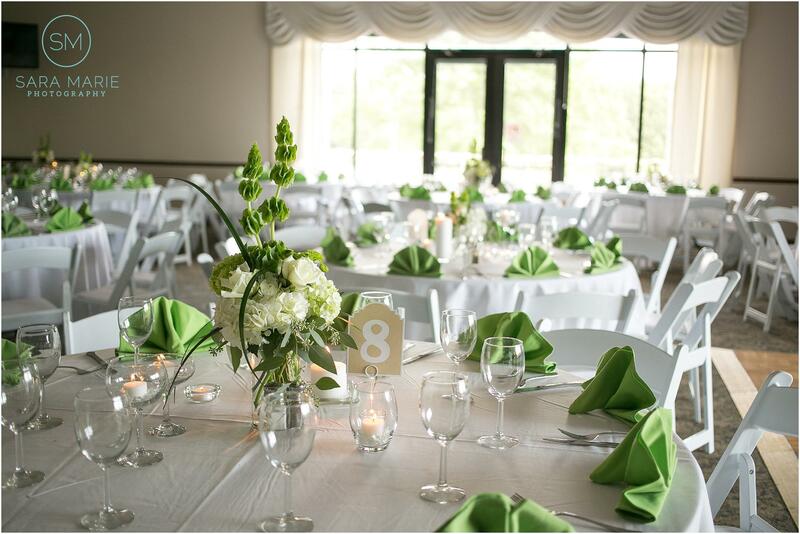 The room can accommodate up to 250 people seated with a dance floor, or up to 350 for a cocktail reception. 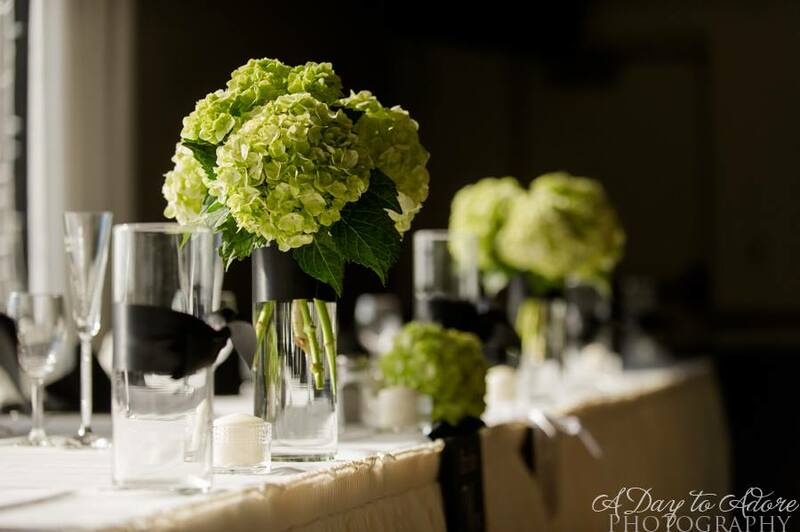 We have food and bar packages to fit any budget and style. 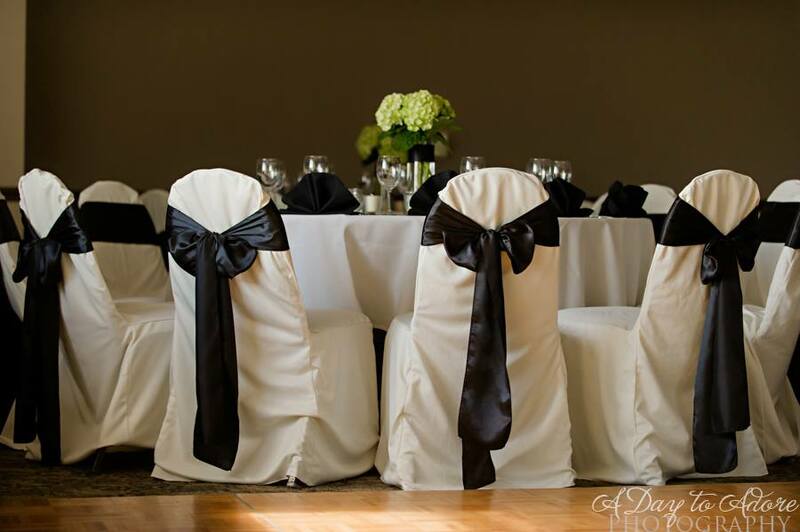 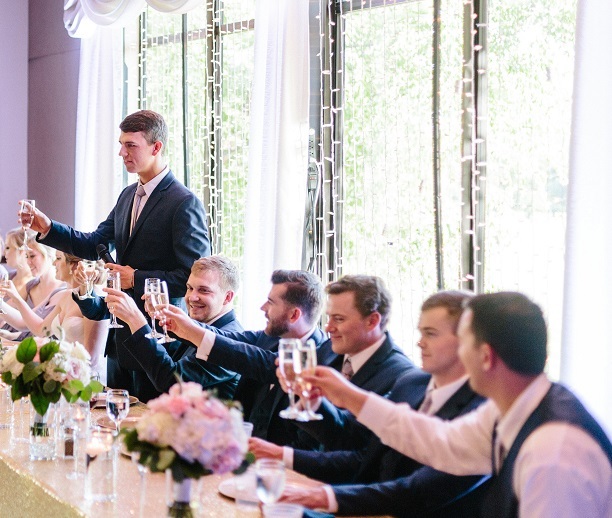 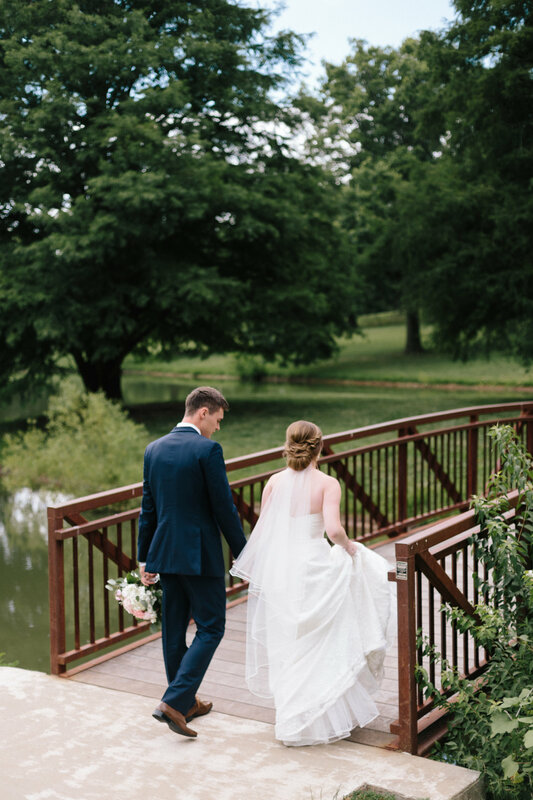 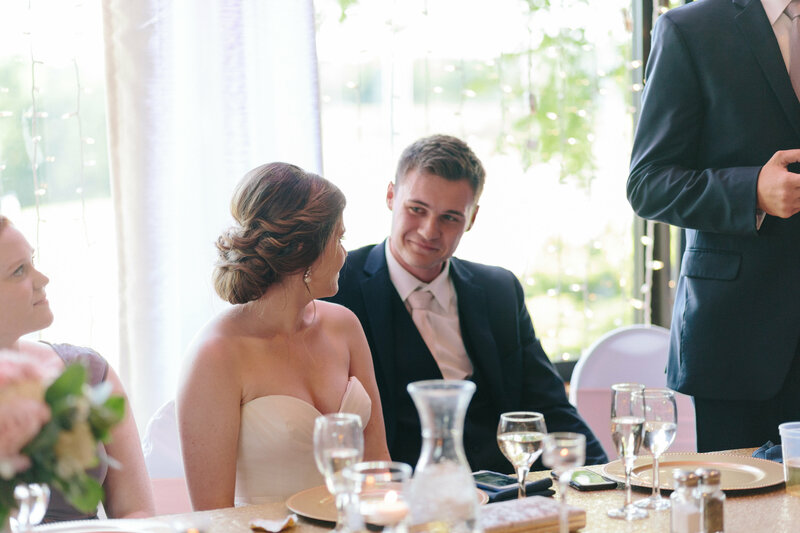 With beautiful golf course views, an outdoor veranda, professional wedding coordinator and Executive Chef, St. Andrews is an all-inclusive venue that is customized especially for you. 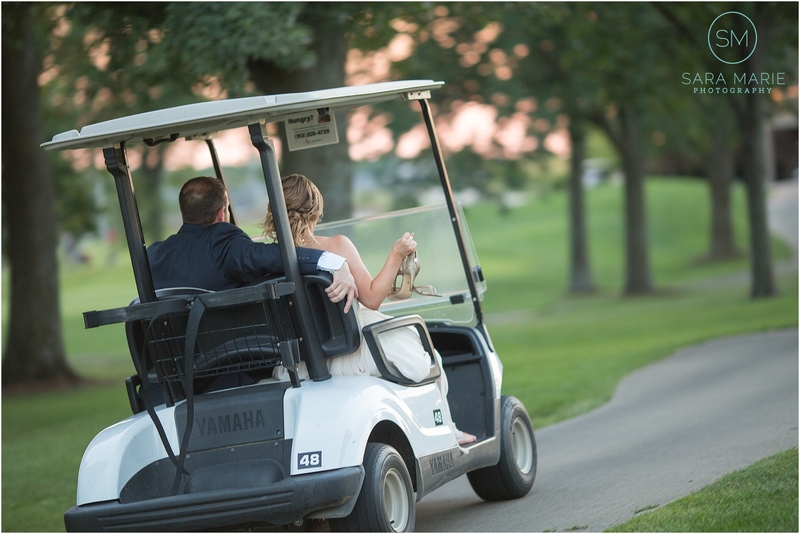 We do all the work so you can enjoy your wedding day! 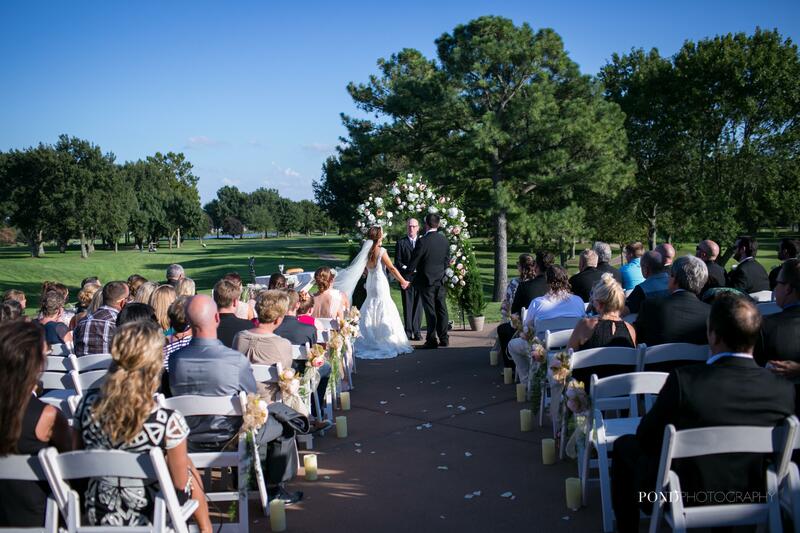 The tree-lined view creates the perfect setting for your wedding ceremony. 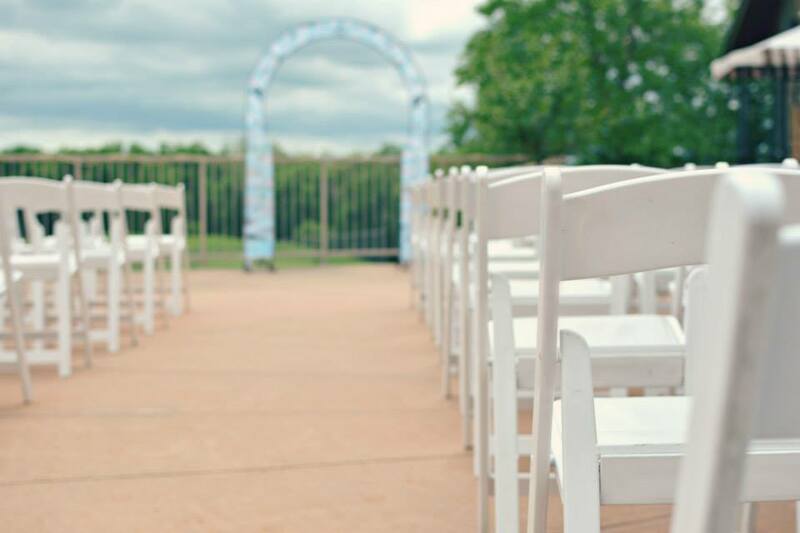 Includes white wood chairs, an archway, a one-hour ceremony rehearsal, wedding coordinator and use of the Bridal Room for the wedding day. 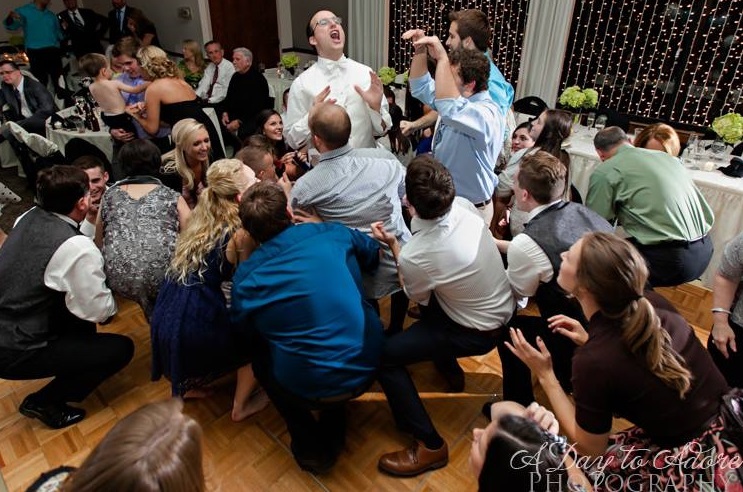 Our staff is devoted to making your event unforgettable. 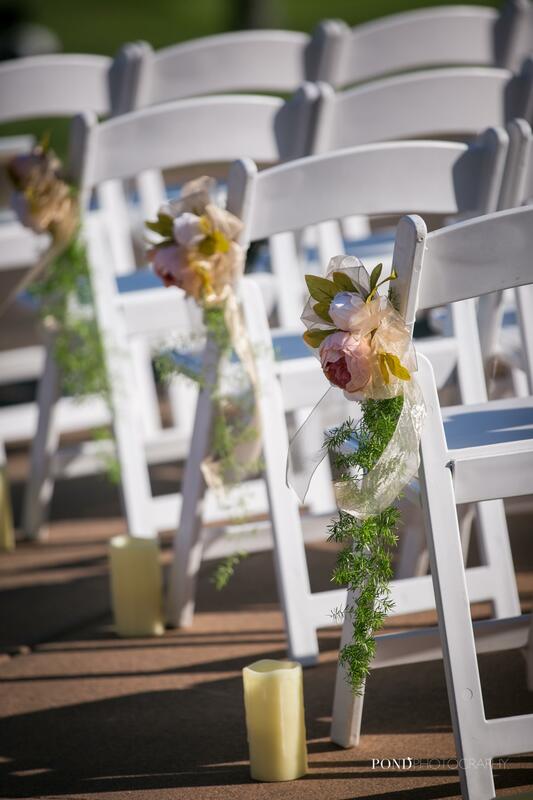 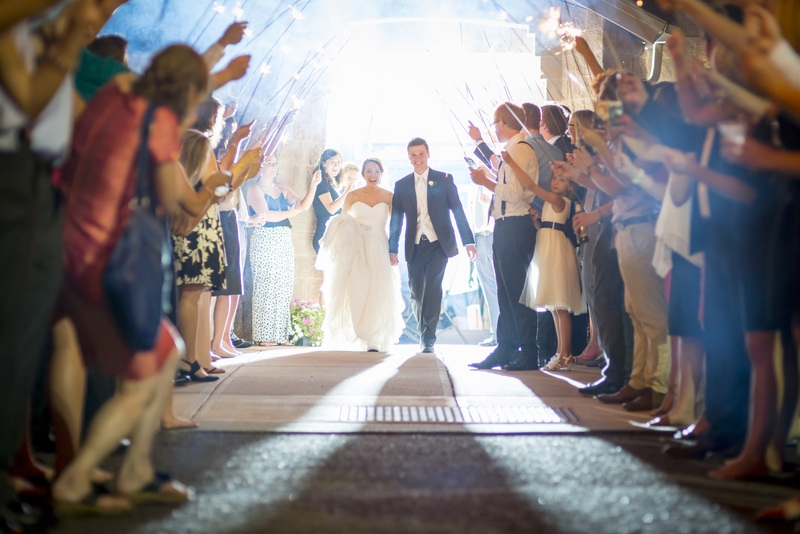 From planning to execution, our wedding coordinator and team will work with you every step of the way. 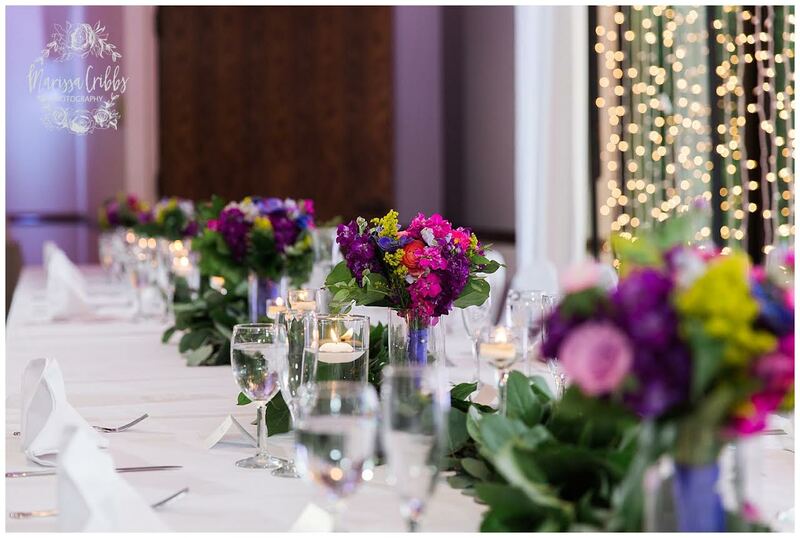 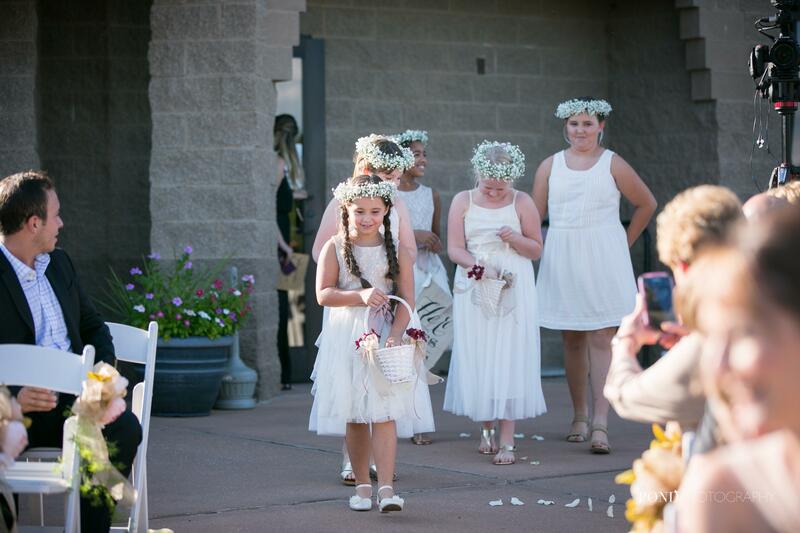 We proudly maintain an unsurpassed commitment to the very best in service and dedication to your special event! 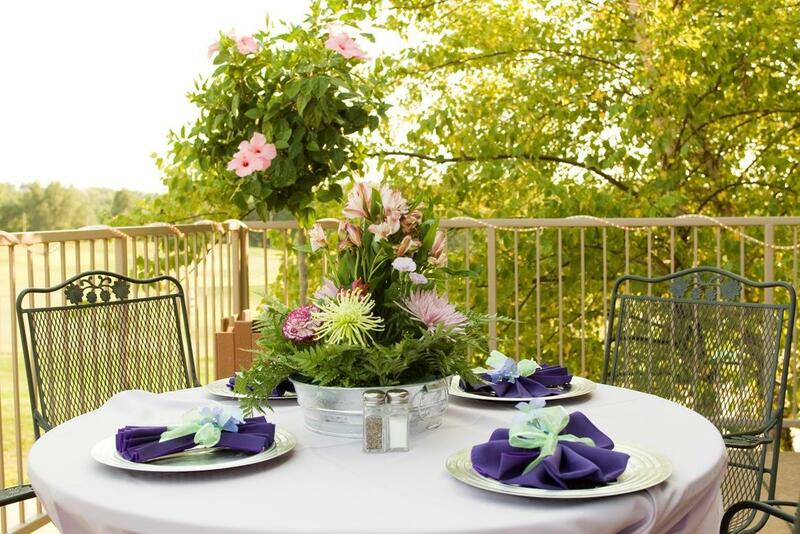 Call now to reserve the Highlands Room! 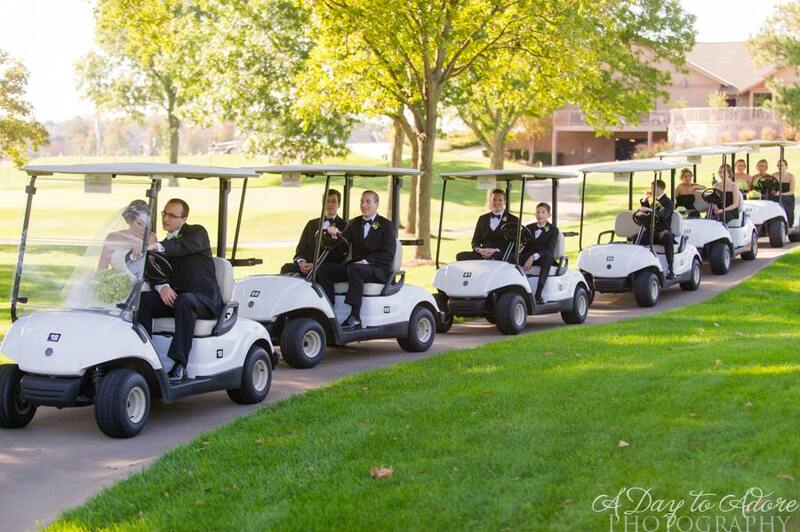 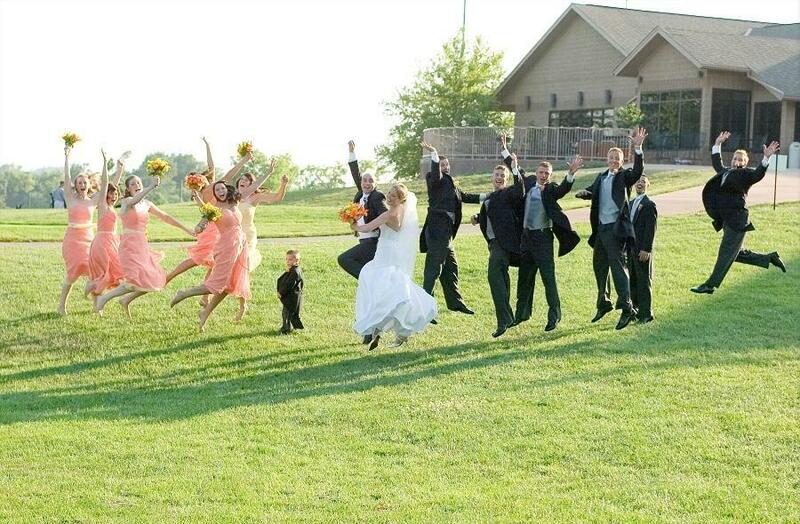 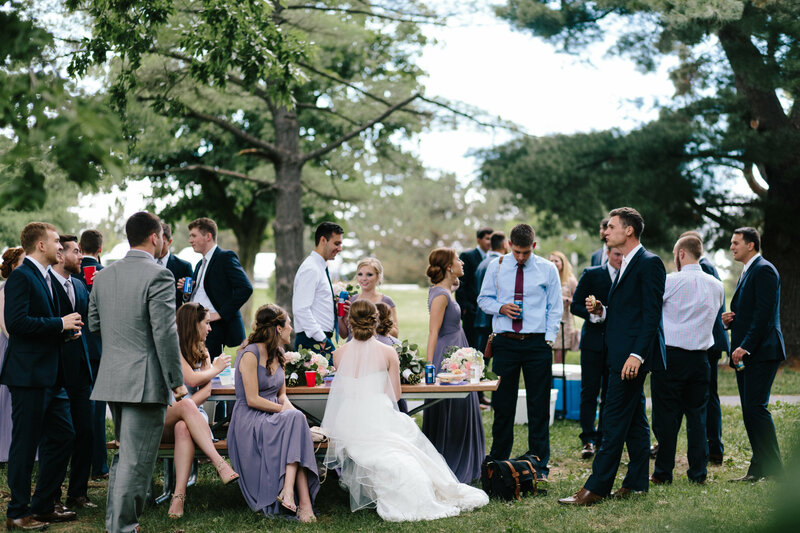 Bridal party tee times available.